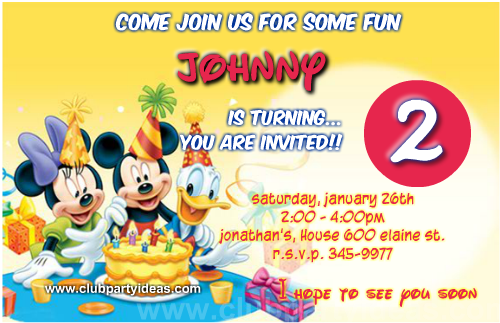 We continue introducing new Mickey Mouse birthday invitations templates free designs to print. 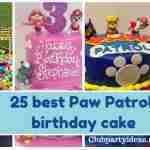 We know that all moms like to celebrate birthday party to their children. 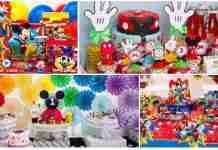 Also know that the character favorite is Mickey Mouse. 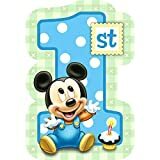 Especially if it will be your first year. 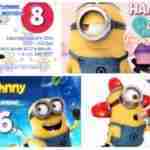 That’s why we created a new design. 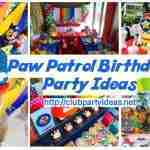 We hope that you serve as inspiration for the organization with many ideas and surprises. 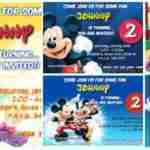 Start with the preparations of your party with Mickey Mouse birthday invitations. 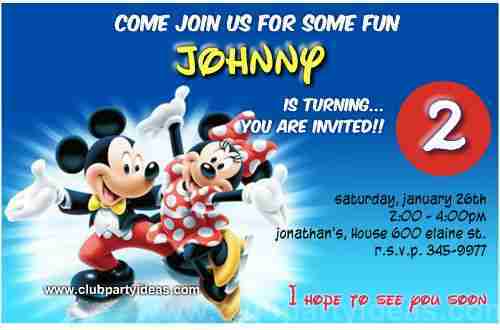 In the design of this invitation we see to the mouse posing with them arms open as giving the Welcome to the party. 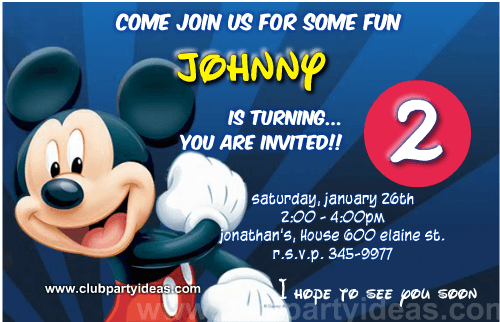 The background of this invitation is of color blue with some stripes of color blue dark that makes highlight the image of Mickey Mouse. 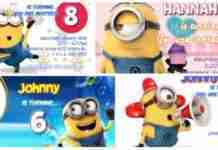 Here you will learn how to make an birthday invites, easy and fast free!!! 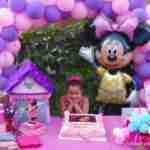 We are sure that you liked our original design of Mickey Mouse and friends, Minnie Mouse and Donald Duck from Clubhouse. 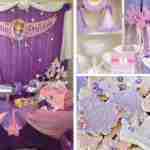 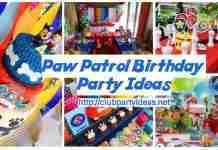 They will go with their fun adventures and will not miss your 1st birthday party. 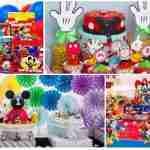 Fulfill inspiration to make a cute birthday party with mickey and minnie mouses. 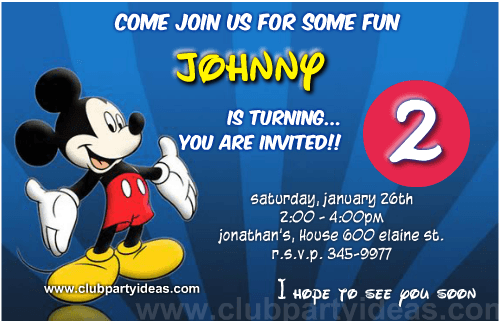 Make your party as fun like you’re celebrating at Disneyland Park and resort. 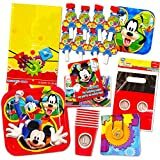 We encourage you to make your Mickey and Minnie mouse receiving a sweet gift birthday Invitations party with many original ideas for decorating with articles and quality gifts. 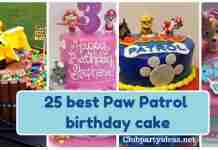 Is time to celebrate a birthday party on the ice with the most beloved characters. 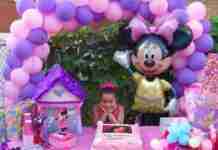 We’re talking about the adorable Minnie and mickey mouse. 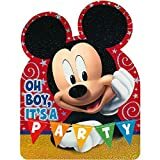 We encourage you to make your personalized Minnie and Mickey Mouse birthday party with many original ideas for decorating with articles and quality gifts. 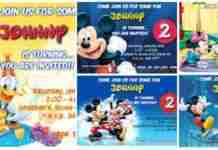 Mickey in action looks like a painter with our invitation full of colors. 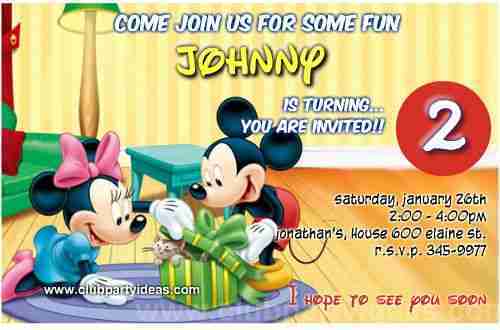 You like this Mickey Mouse painter birthday invitations free. 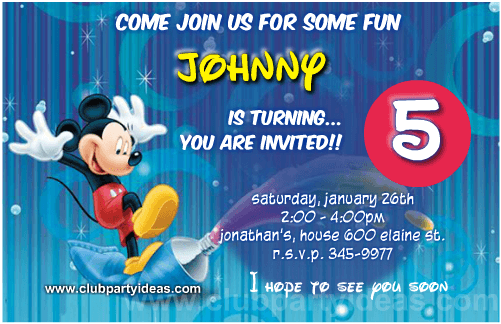 In this original invitation you can see mickey mounted on a huge tube of paint, ready to fill your special invitation of exciting colors.